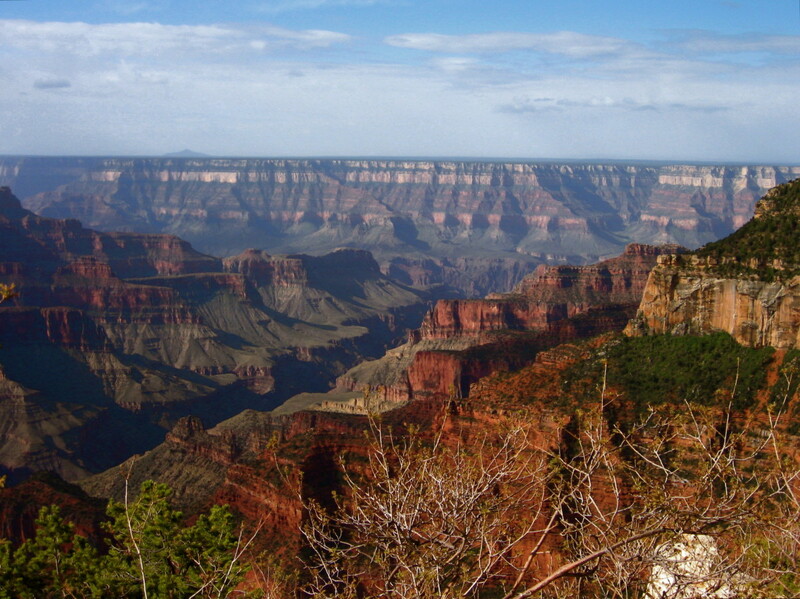 KT Dunn is a retiree who, with her husband, has traveled most of the US mainland and parts of Canada and Europe by car. 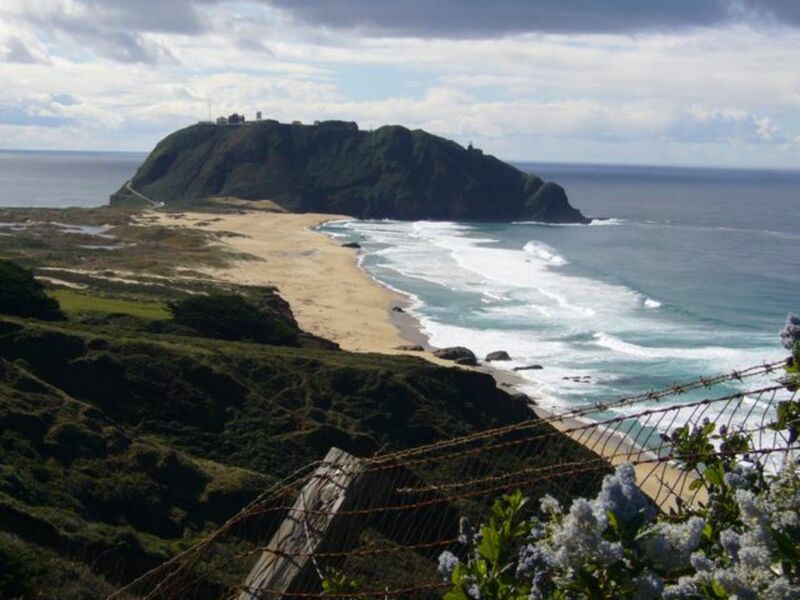 Packing for an overnight trip or a couple of days out of town doesn’t have to require a lot of thought. 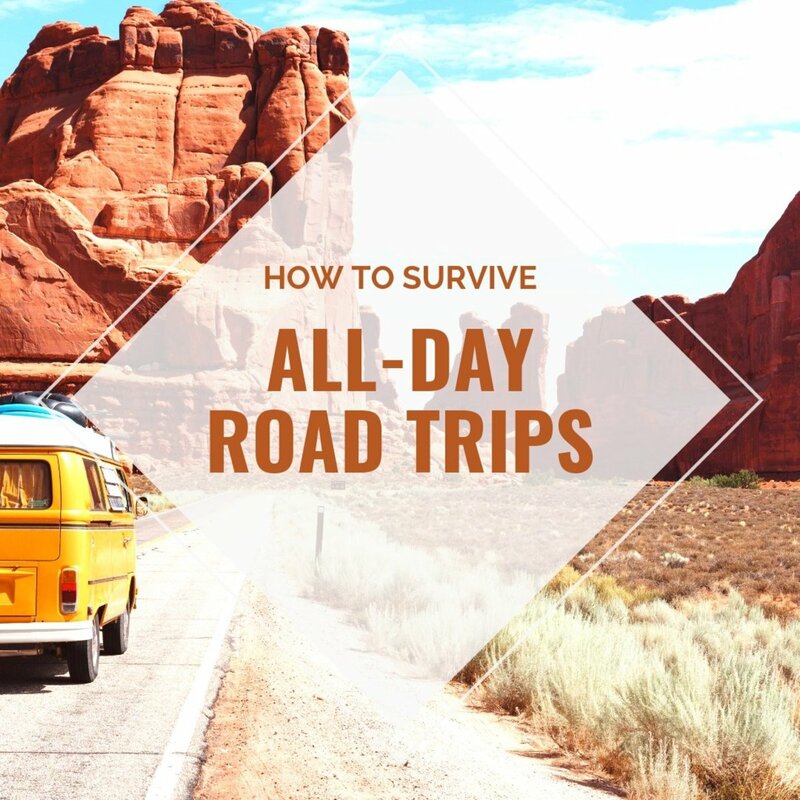 If you make such trips often, it pays to be prepared so that you can be ready to go in a very short time. 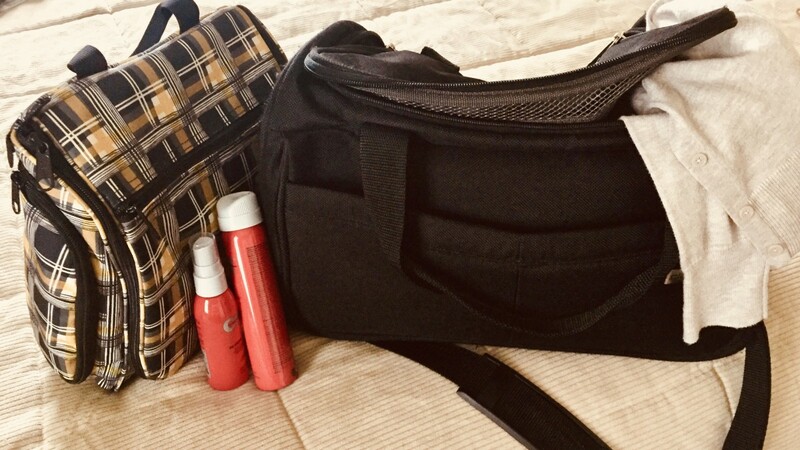 It can be very useful to keep a zippered overnight bag and a tote bag on hand stocked with essentials, things you may forget to include if you were packing in a hurry. 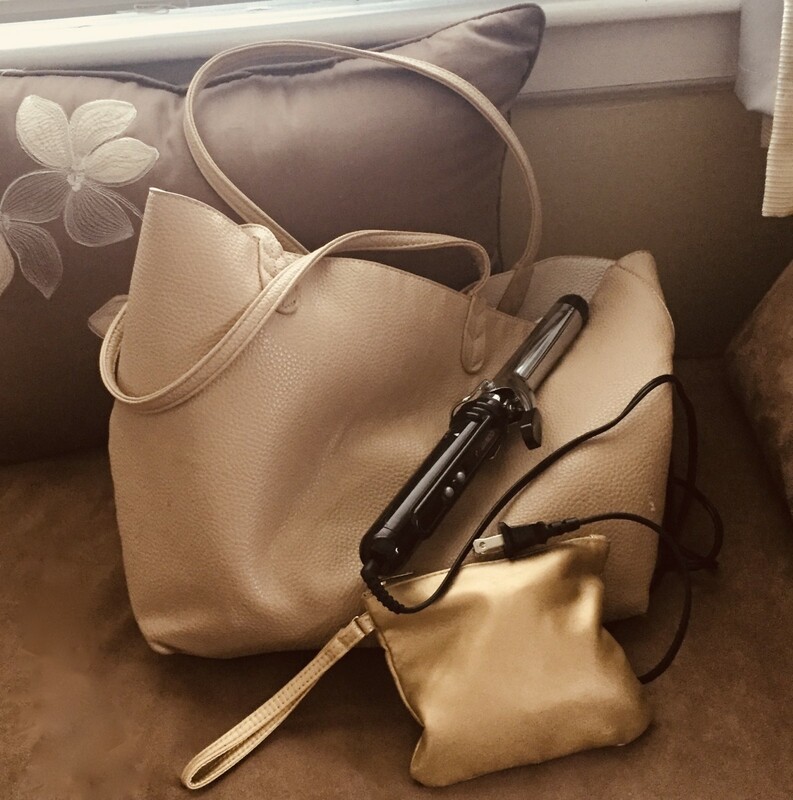 A canvas tote will do for carrying bulkier things, but at times I like to carry a more attractive tote that can double as a handbag, and I sometimes carry a smaller regular handbag inside it. 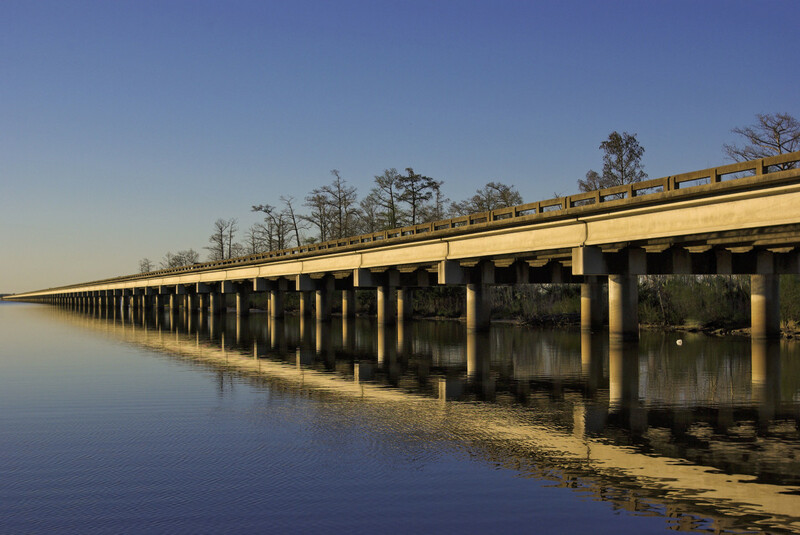 Even though you may be able to purchase any forgotten items while on the road or once you reach your destination, it certainly is simpler (and cheaper) to have a backup along. 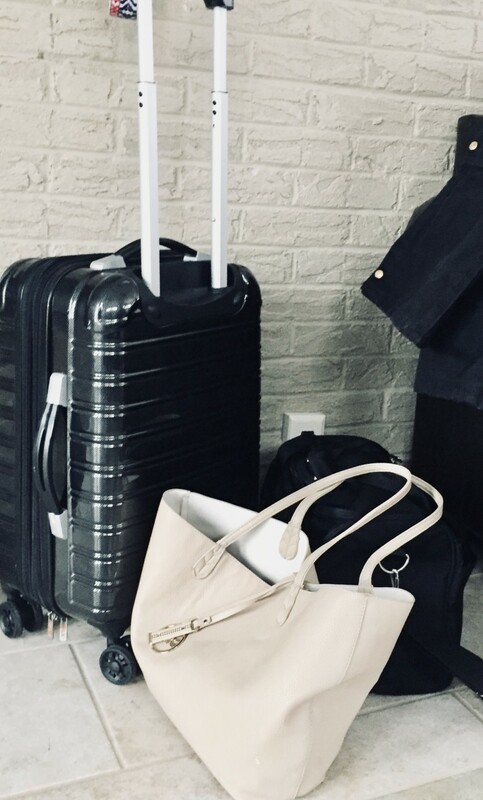 For most of my quick trips, an overnight bag and tote are all I need, but if I'm staying a little longer, a small rolling suitcase (about 21") can be a lifesaver. Obviously it holds more clothes, but it is also much easier to transport from my car to my destination when it's necessary to park some distance away. I can just anchor my zippered bag over the handle, sling my tote and handbag over my shoulder, and go. Travel slippers (I like to use the folding ballet-style slippers that come with their own zippered storage pouch). Jewelry and protective bags or containers. Shoes and protective bags for them. Plastic grocery bags can be used to store and carry shoes. Have an extra one or two along to serve as impromptu laundry bags or trash bags. Spare curling iron or flatiron if needed. Hair dryer (if an essential for you) in the case of a hotel or guest bathroom that doesn’t have one or has one that doesn’t function properly. Any extras that won’t fit into your toiletry bag. 4. An inexpensive folding garment bag (or more) for hanging suits or dresses. 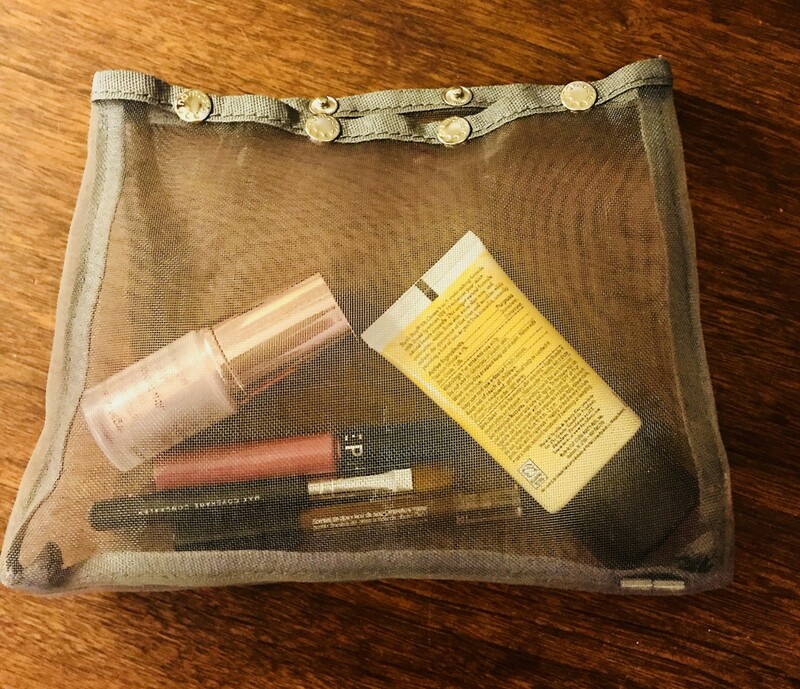 Mesh snap bags or other see-through organizers are useful for transferring makeup, jewelry, small bottles, etc., from drawer to travel bag and back again. I don’t know about you, but unless my shoes are brand-new, I can never get them clean enough to feel comfortable popping them into my suitcase. I like to use plastic grocery store bags to to put shoes in. I tie the handles together so I can then either pack them in my bag or carry them separately. I keep a couple of pairs of dress shoes and casual shoes bagged up in the closet and ready to go. 3. Frequently used over-the-counter medication, such as for headaches (be sure to store properly and check dates). 1. Kleenex, paper napkins, wet wipes. 2. Granola bars or other snacks with low perishability that can be stowed in the console compartment. 4. Road maps (still useful to help get the big picture). 5. Emergency rain gear, such as inexpensive foldable plastic rain ponchos and/or extra umbrellas. 7. Trunk carrier or box(es) to corral loose items (handy for groceries too). Rolling the clothing rather than folding it really can save some space and help eliminate wrinkles, at least for some types of garments. This article from Travel & Leisure includes a video demonstrating rolling and folding techniques. If you book hotel rooms online, consider using Ebates and any hotel chain rewards programs you may qualify for. 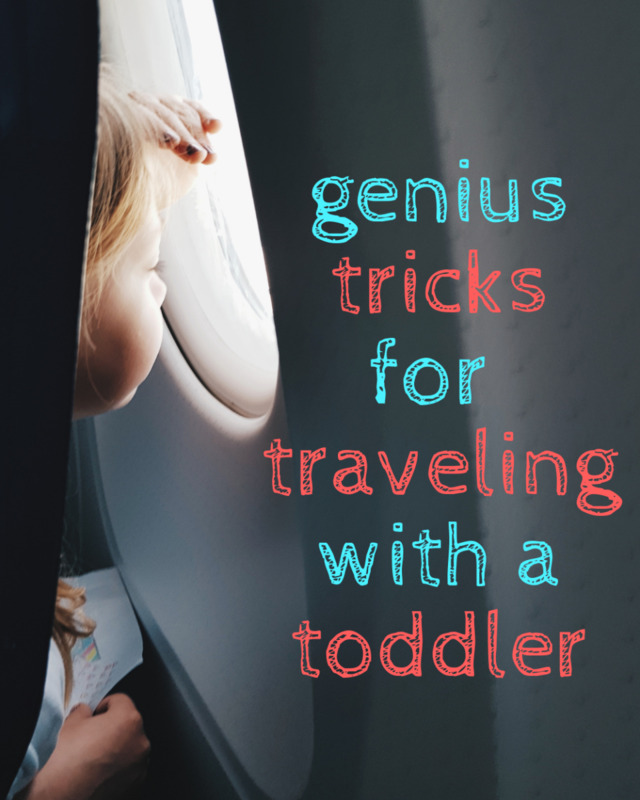 These can add up quickly with frequent travel. As I travel often, my small overnight case is often left loaded with a lot of items on your list. It certainly saves time. 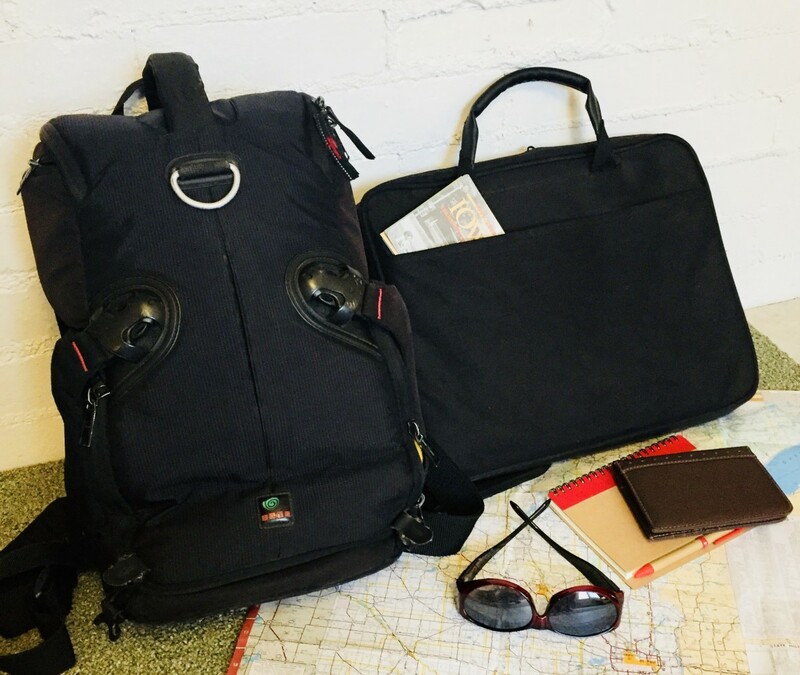 I used to travel frequently on business, often with minimal notice, and this type of go-to bag would have been excellent for that. 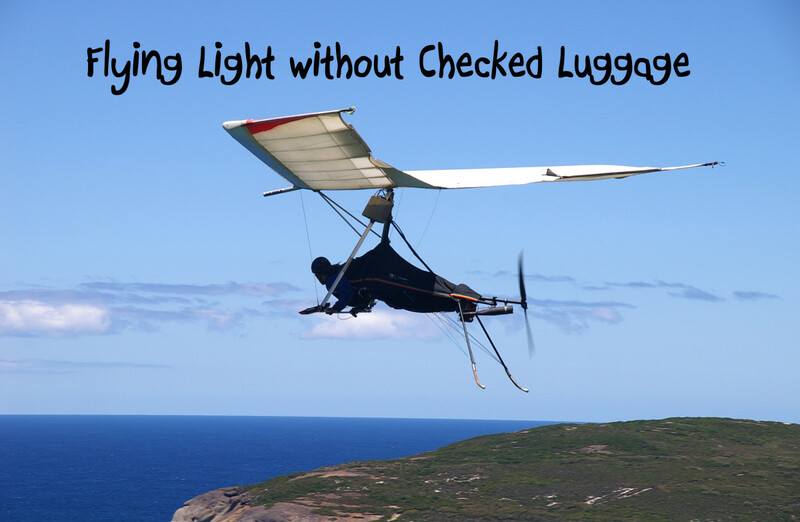 I did have a written checklist to save time in packing each time I traveled.